Nourish and beautify your lips with 100% Pure Lip makeup and treatments. Including a wide array of products that nourish the unique skin of your lips with moisture and other rejuvenating ingredients, 100% Pure provides smooth, full lips that look beautiful and feel amazing. Whether you’re looking for a moisturizing lip balm, a beautifying lip gloss, or a vixen-like lip color, 100% Pure lip products are perfect for you. Each unique formula is available in a variety of colors and flavors, providing you the perfect product to suit your unique needs and preferences. 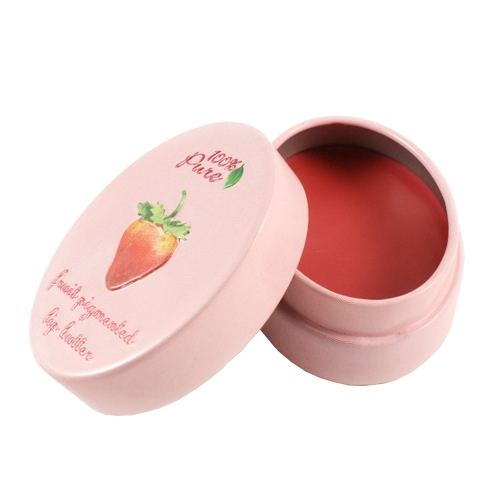 - 100% Pure Lip Balm - Available in three delicious flavors, this moisturizing lip treatment soothes dry, chapped lips and infuses the skin with rich, decadent moisture to provide a smooth, healthy skin surface that is comfortably and beautiful. - 100% Pure Lip Butter - With four aromatic options, 100% Pure Lip Butter showers the skin with rich moisture while providing just a hint of sheer color to he lips. 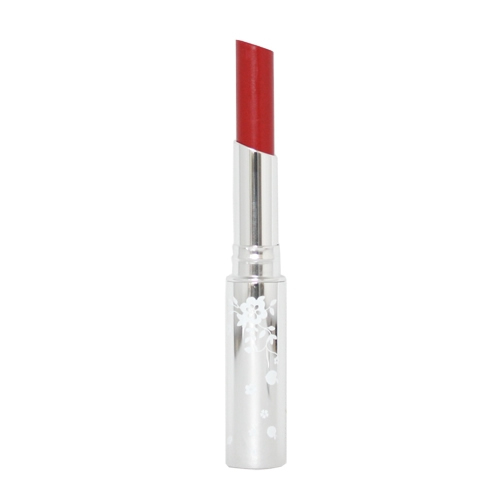 At the same time, it protects the lips from damaging free radicals with a powerful blend of antioxidants. 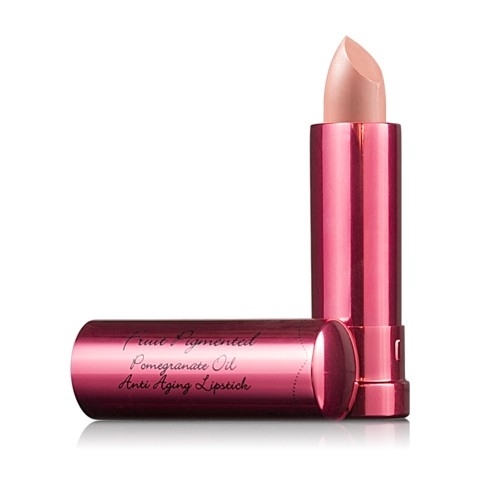 - 100% Pure Cream Stick - This nourishing and beautifying product coats the lips in one of three natural-looking, creamy colors, providing a beautiful hue while also showering the skin with moisture using jojoba oil, resurfacing the skin with cocoa butter, and protects the skin with beeswax. - 100% Pure Lip Glaze - Using only naturally occurring fruit pigments, 100% Pure Lip Glaze coats the skin with a sheer, shiny color while also using avocado oil and cocoa butter to nourish and resurface the skin for a kissable surface and soft look. - 100% Pure Lip Gloss - Gives the skin just the right amount of glossy, sheer color while protecting them from the elements and nourishing them with moisture and other nutrients. Try all of the 100% Pure Lips products. 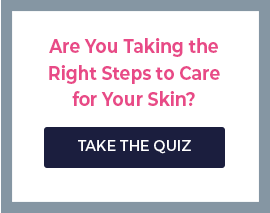 You’ll love the way the natural, organic ingredients feel on your lips, enjoy the beautifying color, and relish in the long term resurfacing and hydrating benefits.